Ryu & Matt talk about end of year self-evaluation and Ryu’s decision to enter some contests. Matt asks for some listener help on whether a MacBook Air can handle RAW editing. In response to a listener question, Ryu and Matt start a three-part Master Class talking about what goes into getting ready for a shoot. 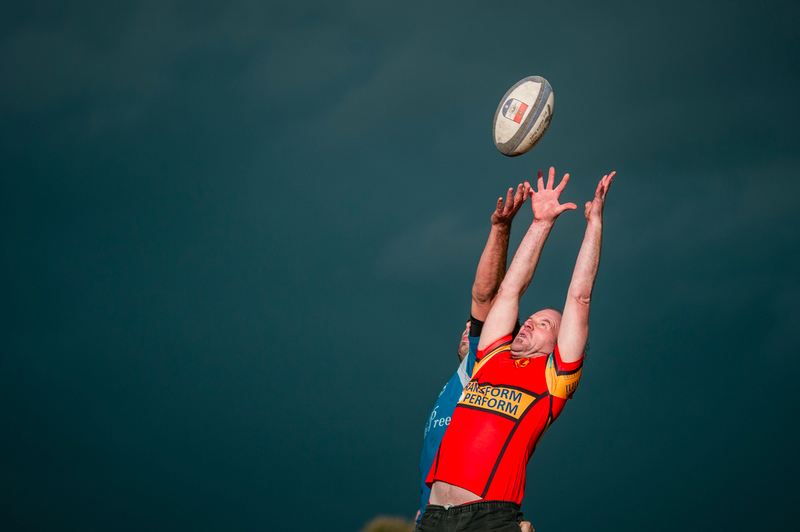 The winner was Jan Mulders with this rugby picture. Second place was Simon Wright with this soccer picture. Third place was Mike Groom with this racing picture. The January 2014 themed competition is “Seasonally appropriate”. Goto our BLFS flickr group page for competition rules and to enter. Our new segment where we say good things about sports photographs is called Cross-Counter. But after seeing Sports Illustrated’s 2013 Pictures of the Year, we took a break from saying good things.